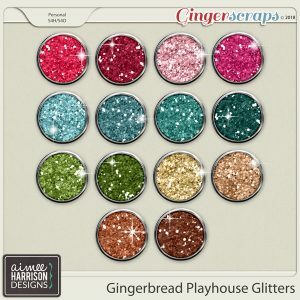 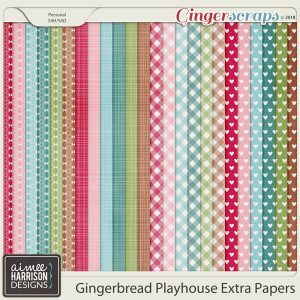 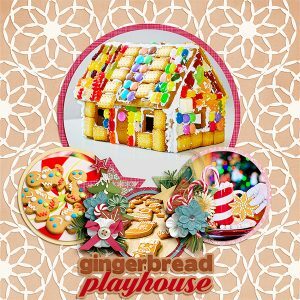 Gingerbread Playhouse is 50% Off through 12-5! 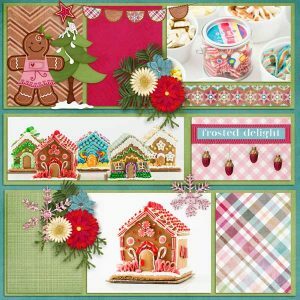 Tagged blue, brown, christmas, cookies, food, gingerbread, magenta, pink, teal, winter. 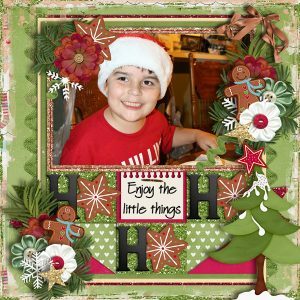 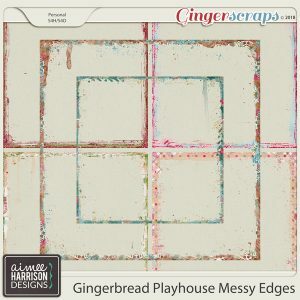 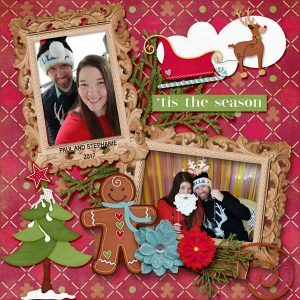 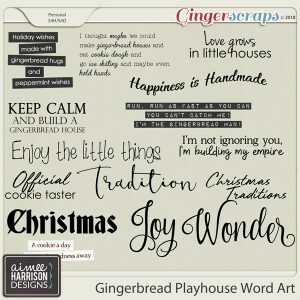 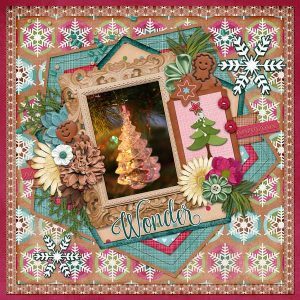 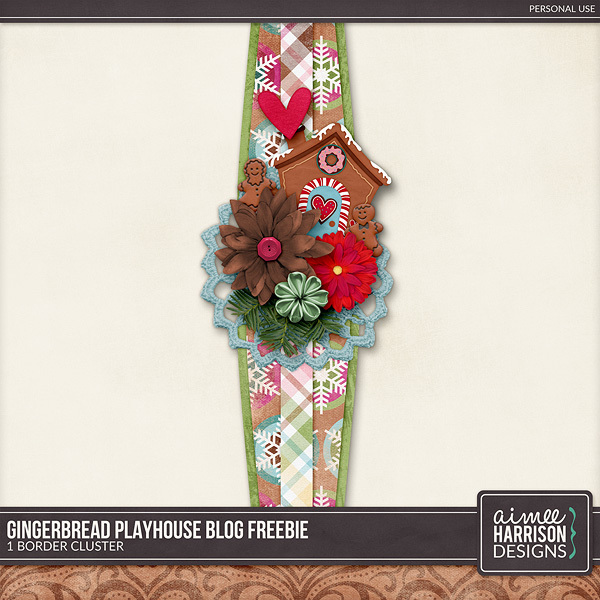 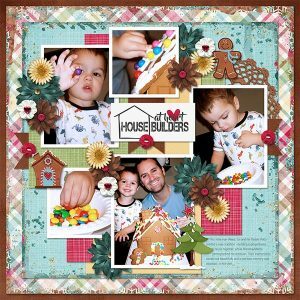 « December CHP Freebie from Kathy’s Scraps!